The Michigan Sailing Team owns a fleet of 12 new Flying Juniors (FJ's) purchased in 2015. FJ's and 420's are the standard boats for MCSA regattas. 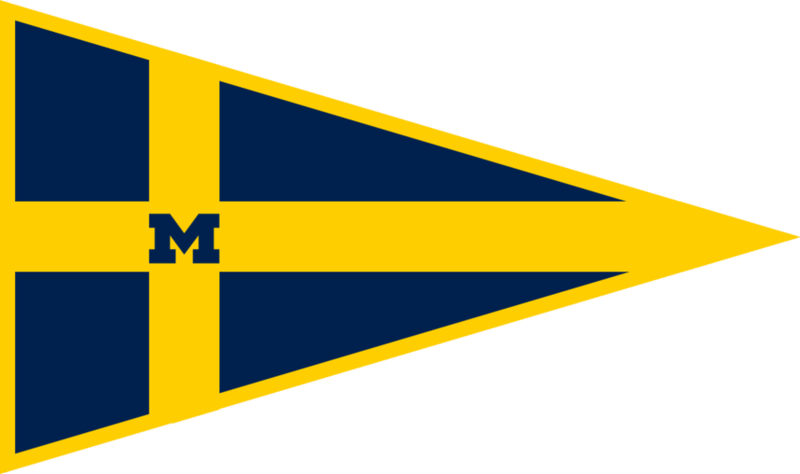 By joining the Michigan Sailing Team each member also becomes a member of the Michigan Sailing Club and gains access to its fleet of 14 JY-15's and 5 Lasers. We are always looking to improve our fleet, and our generous donors support our fleet replacement. The team competes in both FJ's and 420s at dinghy events. Other boats we have raced on include Navy 44's, Navy 26's, J133's, Flying Scots, Tarten 10's, U20's, Sonars, and more.